Huawei Honor 5X was recently launched offering a beautiful and premium design, a fingerprint scanner and the 5.5 inch Full HD screen all for just Rs. 12,999/- now that’s a very good deal. Let’s see if it actually stands up to our expectations. 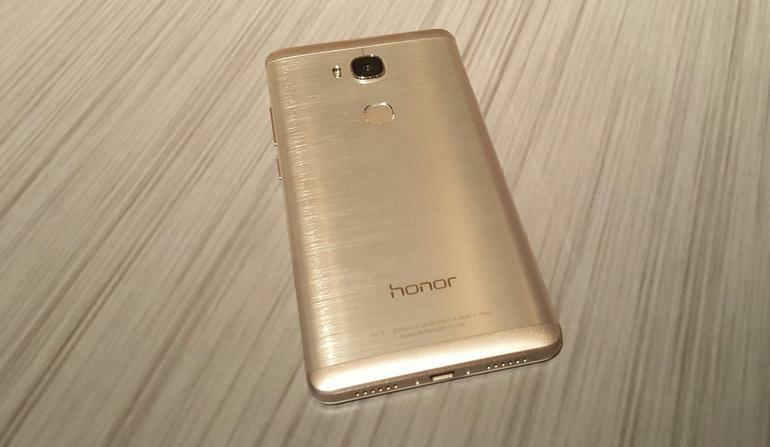 Starting with the design of Honor 5X, as you can see the back of this phone is entirely made from brushed metal which is something you don’t see too often from phones in this price range. It gives it a very premium look and feel although it can be a bit slippery, the metal here certainly isn’t the most high grade metal as it is prone to scratching. You will have to be a little more cautious when handling the phone or setting it down on tables, while even the sides are made of metal, the top and bottom are made from plastic but you won’t be able to tell just from looking. The volume and power buttons can be found on the right side and they feel very nice with a good amount of tactile feedback. They certainly do not feel cheap with the power button and volume buttons having a textured grippy pattern to them you have a very pleasant experience controlling volumes. 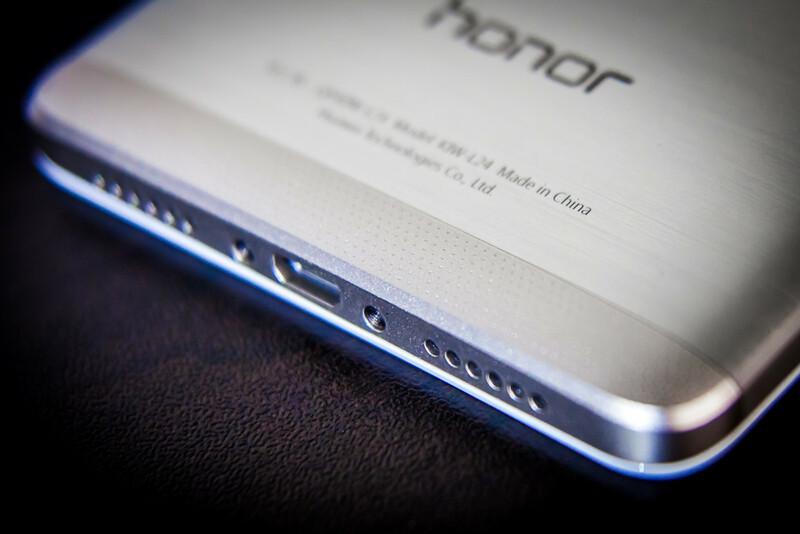 You will find the headphone jack on the top while the micro USB charging port and speaker being on the bottom. It is a pretty light device at only 158g and not to thick either at 8.2 millimeters. There is also a little LED notification light at the top and overall for a price of Rs. 12,999/- phone to support this metallic backing I am very impressed. As you power on the display on Huawei Honor 5X you’ll be greeted with a nice 5.5 inch IPS LCD panel with a full HD resolution of 1080×1920 and the quality here is actually very good, colors are vibrant while not being too over saturated and without the whites being too warm or too cool. You will notice the backlight flashing through the dark areas however more so than most LCD panels and there’s also a notably large black border around the screen which may be a bit of an eye-sore to some people especially to the models that feature a white front but those are really the only areas where this nice-looking display fall short. The display on Honor 5X can get very bright giving you no problems outdoors and with a 1080p resolution on this 5.5 inch screen text remains very sharp and clear. 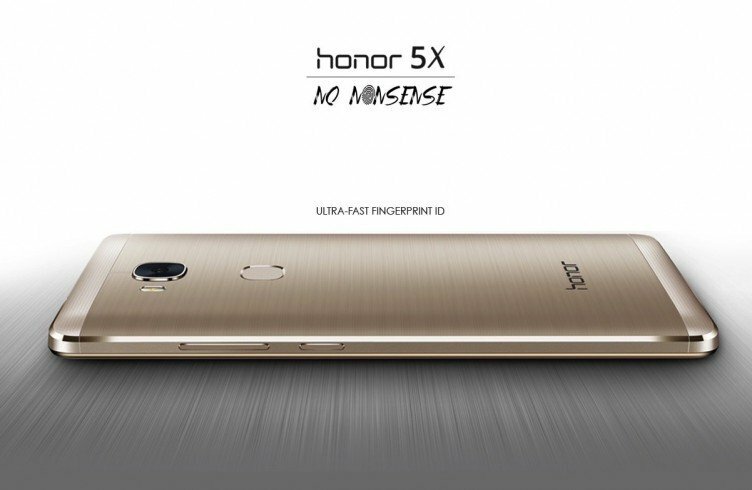 The Honor 5X comes with a f/2.0 13MP rear camera powered by a Dual LED flash and a 5MP front camera. 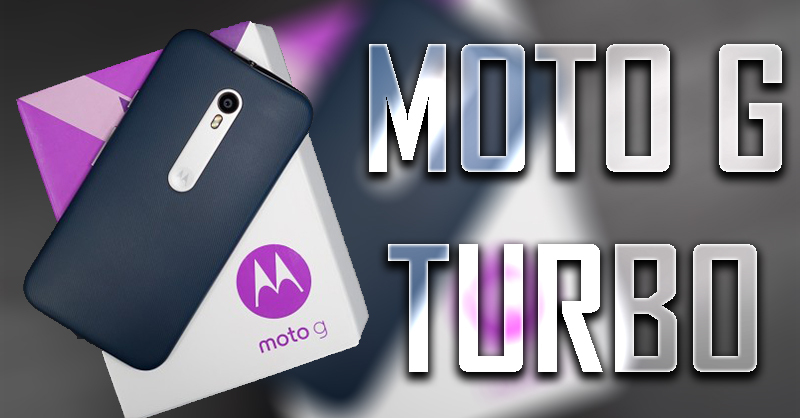 The rear camera can shoot videos upto 1080p while the front camera is stuck at 720p. Both the cameras have a bunch of features and modes for a good photography experience. It does experience some issues with focusing at times so you need to be ware of that. The low light performance is just like the other cameras at this price tag so don’t expect a lot. Although there is very less noise or grain in the shots but the lack of detail/sharpness can be felt some times with soft images. Don’t get me wrong the phone does give you value for money but don’t expect anything more than that. 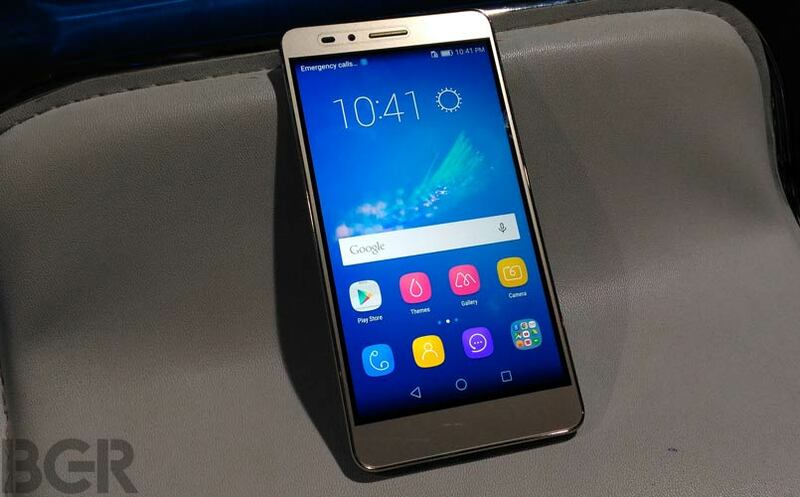 Running Honor 5X is a Qualcomm Snapdragon 616 processor with Adreno 405 GPU and 2GB of ram. 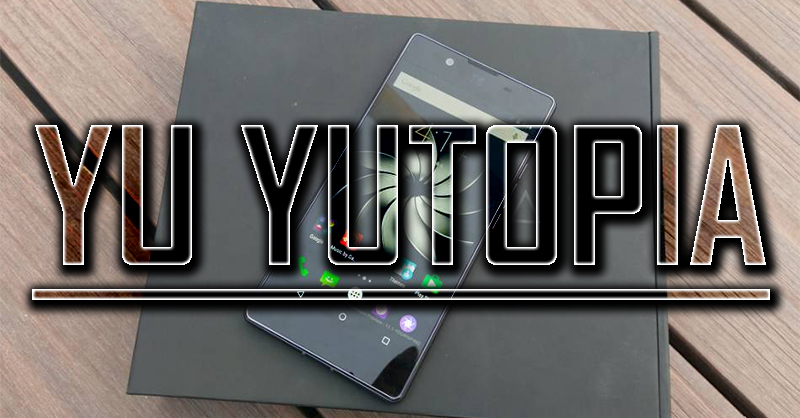 With this processing package of course you shouldn’t expect this to be the fastest phone on the market but you should expect some really nice performance here. However the Snapdragon 616 team seems to be a little more sluggish here, animations can be choppy from time to time and some apps may take an extra second to open. There’s a bit of a delay when pressing on keyboards and is also an area where the phone can freeze for second or two. 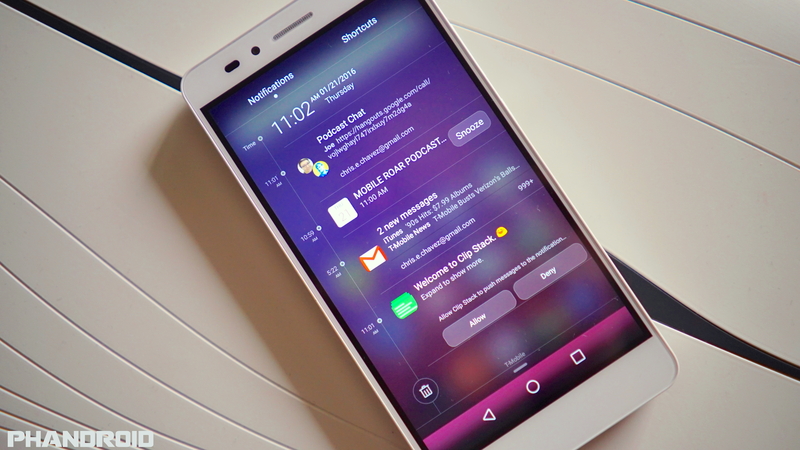 Also navigating through apps in the recent apps screen expect some app refreshes as well. Overall though it’s not a huge difference compared to other phones powered by the Snapdragon 616 and really these exercises may be due to the lack of polish on Huawei’s EM UI software. 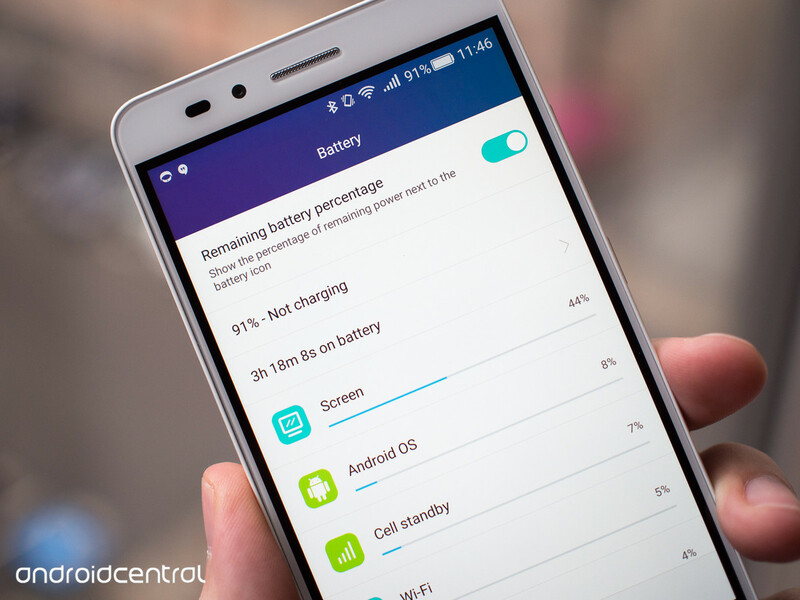 As for battery we have a 3ooomAh non-removable battery inside the Honor 5X. It is actually very surprising at how good battery life was on this thing. Even on a day of heavy usage you can get about six hours of screen on time. Very impressive!If you take advantage of EM UI’s battery saving options that lowers CPU and network usage to promote better battery life. When using smart mode users claim to be getting an extra hour of screen on time. Things start to get interesting with Honor 5X when it comes to hardware as we have a fingerprint scanner found on the back like most of Huawei’s lineup. 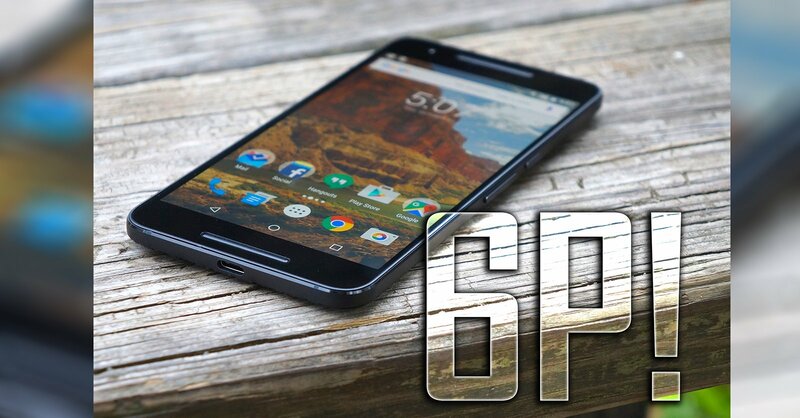 It may not be as good as that on the Nexus 6P but it’s definitly reliable and extremely fast. The scanner also bring in some special gestures, so sweeping up shows the recent apps screen, a tap will take you back and tapping and holding takes you to the home. You can even answer calls, stop alarms and take photos with the scanner. Swiping down on the fingerprint scanner pulls on the notification tray which is very helpful given how big the display is. 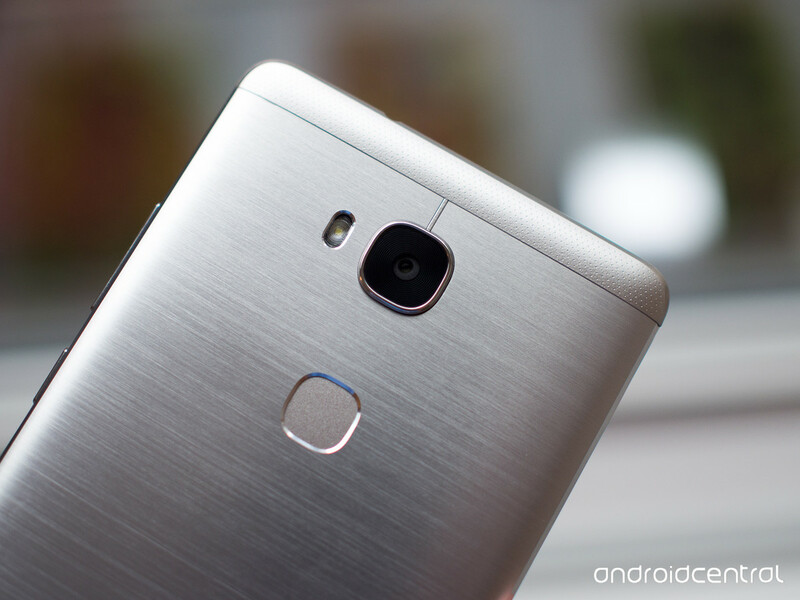 The Honor 5X is running Android 5.1.1 out of the box however there’s a heavily skin EM UI. 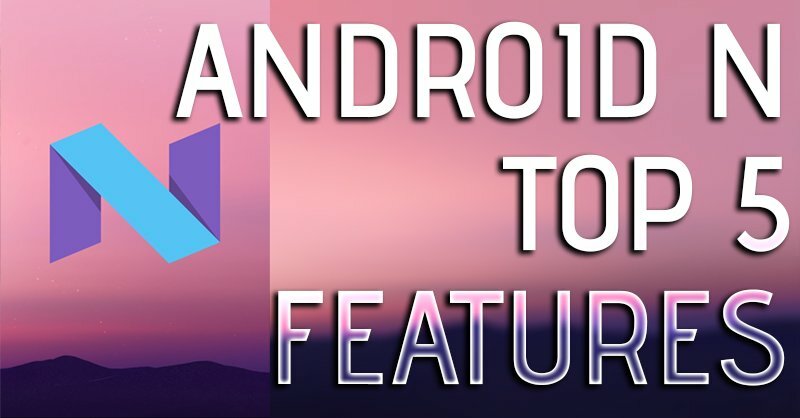 If no app drawer isn’t a big concern for you, you do have a lot of customizable options like themes, transition animations, homescreen grid and even fun features like shake to realign icons and auto align. 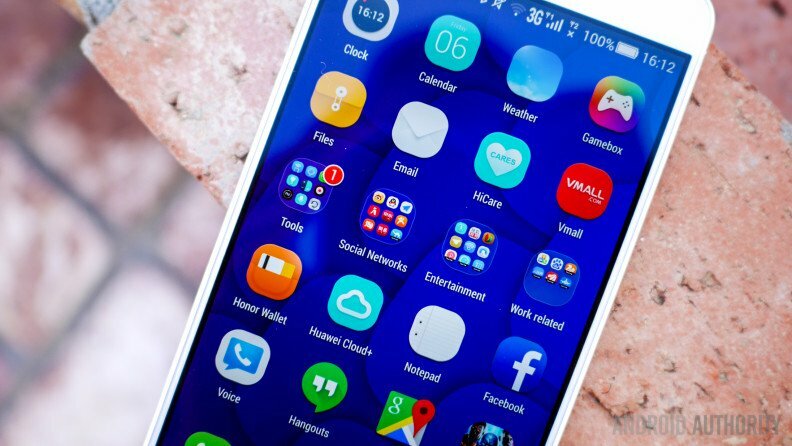 Huawei says that they would regularly update the device with security patches and would soon release android 6.0 Marshmallow to the devices so that’s promising. The Huawei Honor 5X is definitely a great buy at a price of Rs.12,999/-. The design and build is definitely the best feature of this device, after that a fingerprint scanner and also an amazing battery life which isn’t very common these days just make the Honor 5X a steal deal. So I would definitely recommend it to you.